For over 60 years Fabio Ricci has created journals of the highest quality. 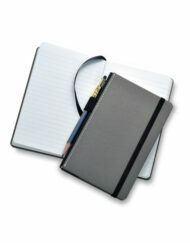 Today, Fabio Ricci Notebooks are trusted companions to the creative professions. 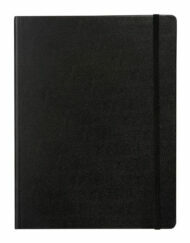 They are also a thoroughly modern statement of luxury notebooks for daily business life. All the materials are carefully finished by master craftsmen applying traditional skills and special production techniques.